One of the most frustrating tasks as an English Language Arts Reading teacher is holding your students accountable for their independent reading during class and at home. I found that if I take a sincere interest in their reading book selection they are more opt to actually take advantage of their independent reading time. I’m always looking for creative ideas on what to use instead of basic reading logs. I like to hold conferences every week with my students about their independent reading choices. We talk about reading genres and I always have them make inferences about what might happen. I found they look forward to sharing their book choice with me. It’s usually only a 1-2 minute conference unless they choice to enlighten me more on their elective reading choice. This is one of my favorite approaches with my students. I like to have two or three students share what they read to their peers in front of the classroom. I ask reading element questions and always require them to make inferences. I also love for them to rate the book on a scale 1-5. This peeks other students interest in the book. In fact, it’s not uncommon for all the children in their groups to start reading the same book. This works well with online reading books, such as, Epic. Passing out these independent reading log accountability sheets on Monday works well with my 4, 5, and 6 grade ELAR classes. I require them to clear their entire desk except for their reading book. They are not allowed to fill out their log during the independent reading time. Once the timer goes off, they can start filling out their reading log for that particular day. I go around the room and mark 25 points on their log for each completed day. I require my students to turn in their log for a maximum of 100 points towards a daily grade on Friday. This is an easy grade for them if they comply. I often create a dialogue with my students either on google classroom or through their reading journals. I asked them questions pertaining to the characters, settings, and other reading elements. Often they love answering questions about how they can personally relate to their favorite character in their book. I grade their journals, so if they don’t answer my question, their journal will be incomplete. It’s fun for the students to pair up with a partner. I have assigned partners and also have allowed the children to pick their own partners, both seem to work well. The partners love to read to one another. The buddy reading works best when the students are on the same reading level. I have a tendency to hold buddy partner conferences to make sure they are on track. 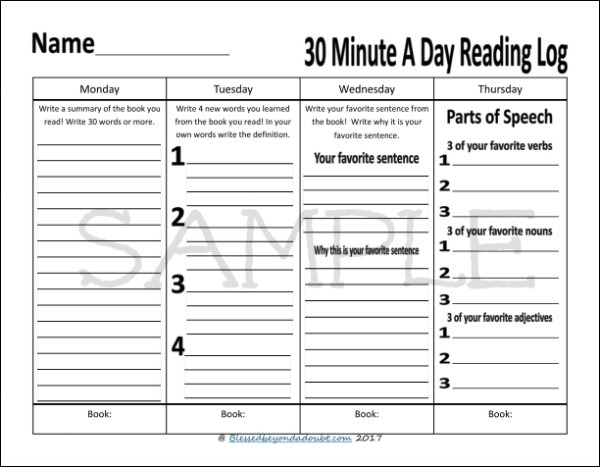 It takes time to build the desired independent reading allotted time in your classroom. The key is to stay consistent. After a month, your students should be trained to read their reading books independently without a gazillion issues. Don’t give up! 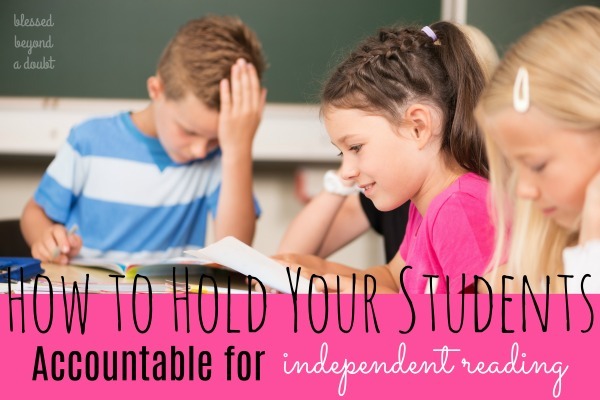 Do you have any ways to hold students accountable with independent reading?